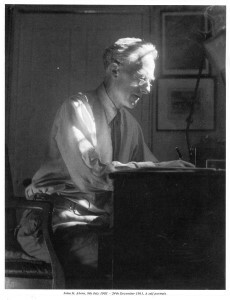 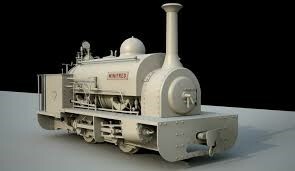 Anyone heard from John Wiffen? 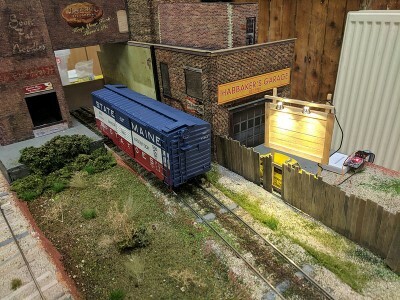 My first ever Scalescenes build! 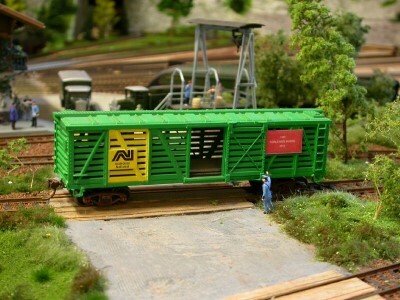 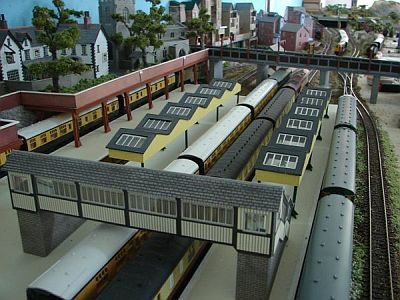 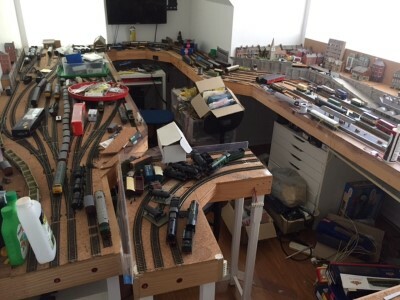 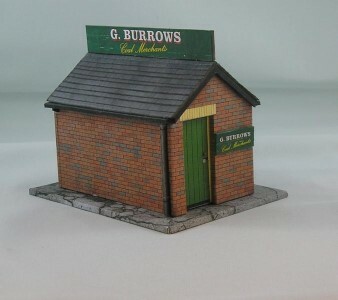 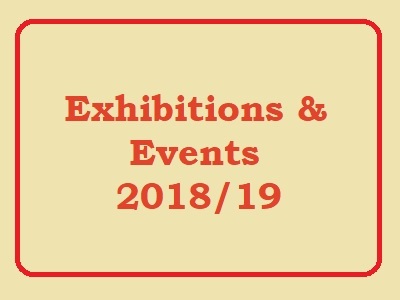 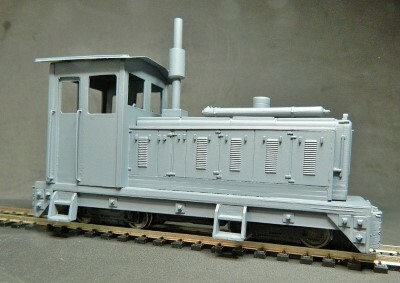 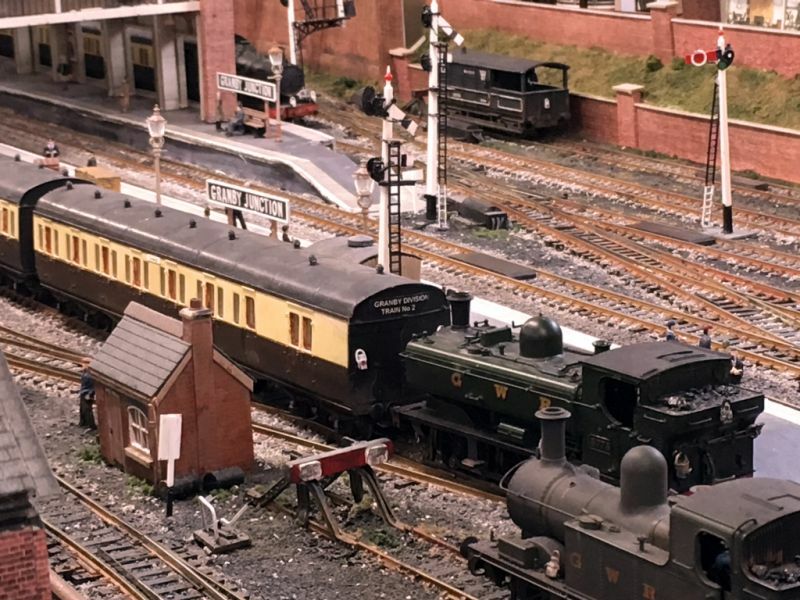 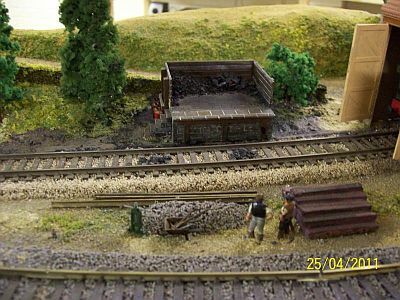 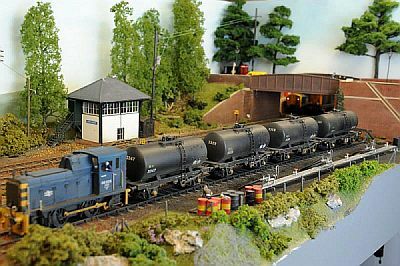 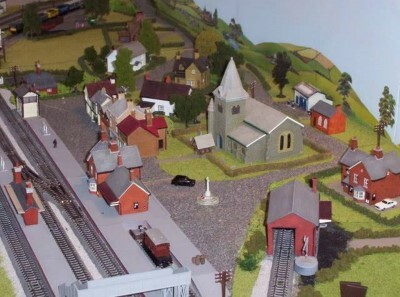 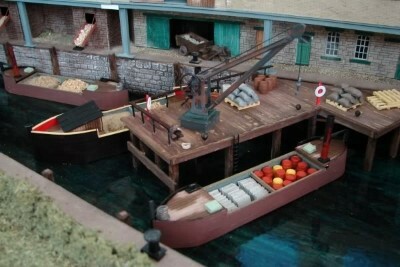 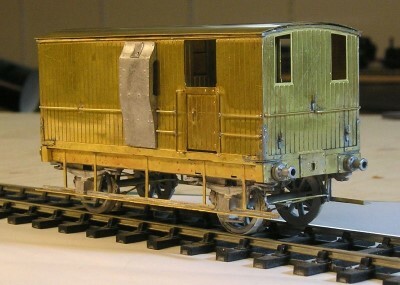 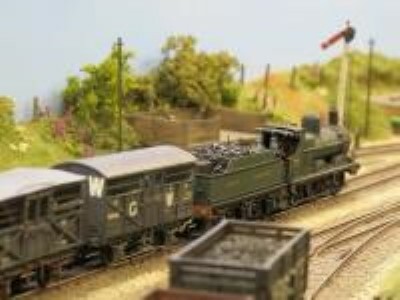 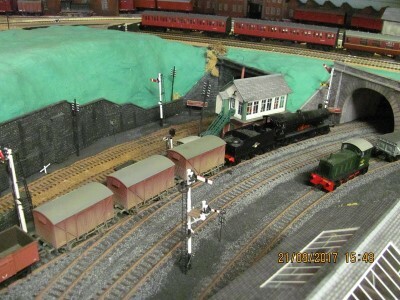 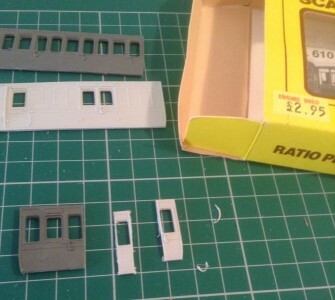 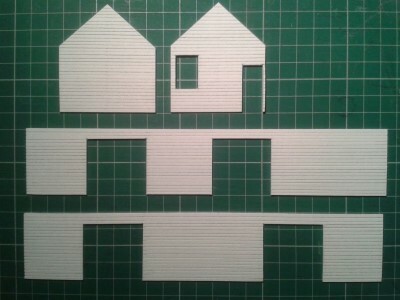 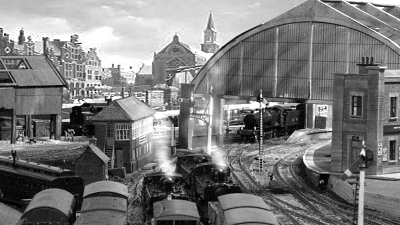 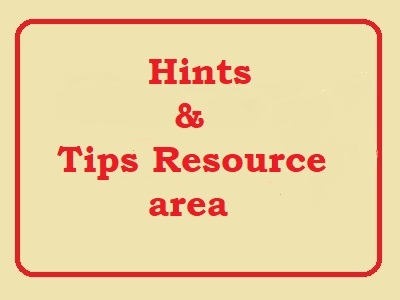 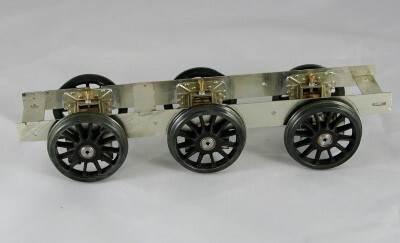 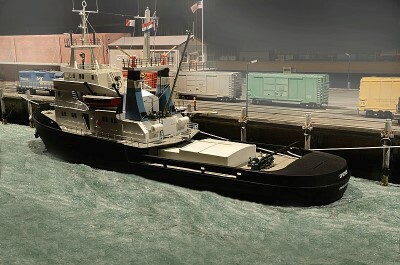 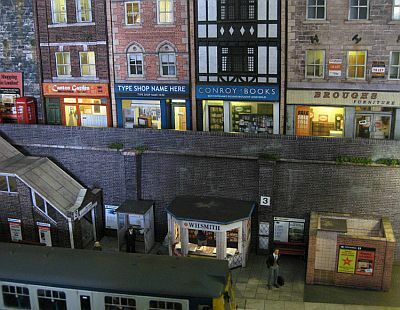 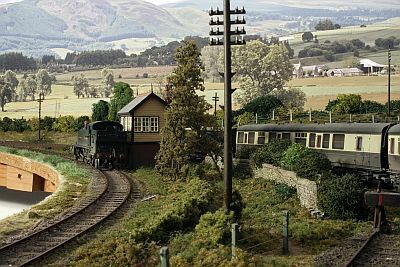 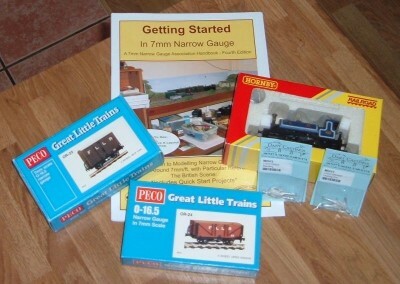 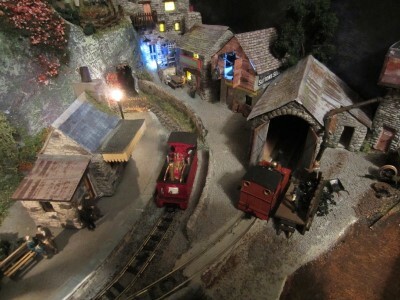 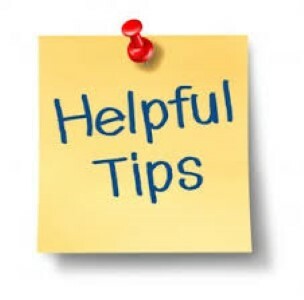 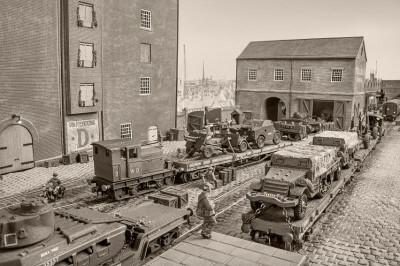 You are here: Your Model Railway Club > More Practical Help > Scalescenes Building Kits.